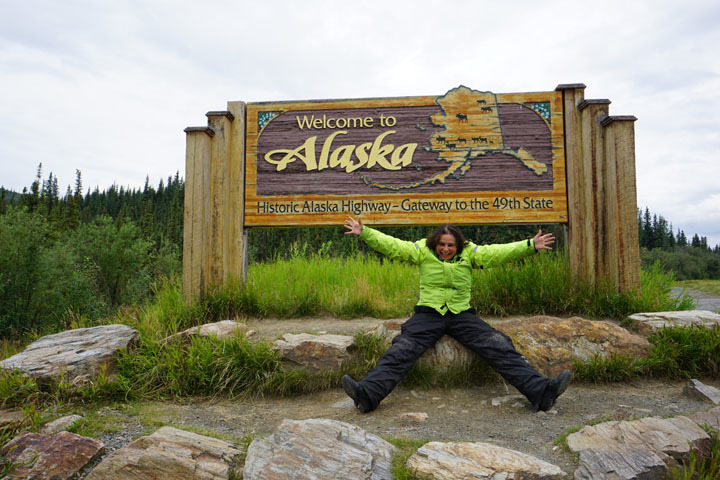 Thank you for the outstanding support extended during my recent ride to Alaska. 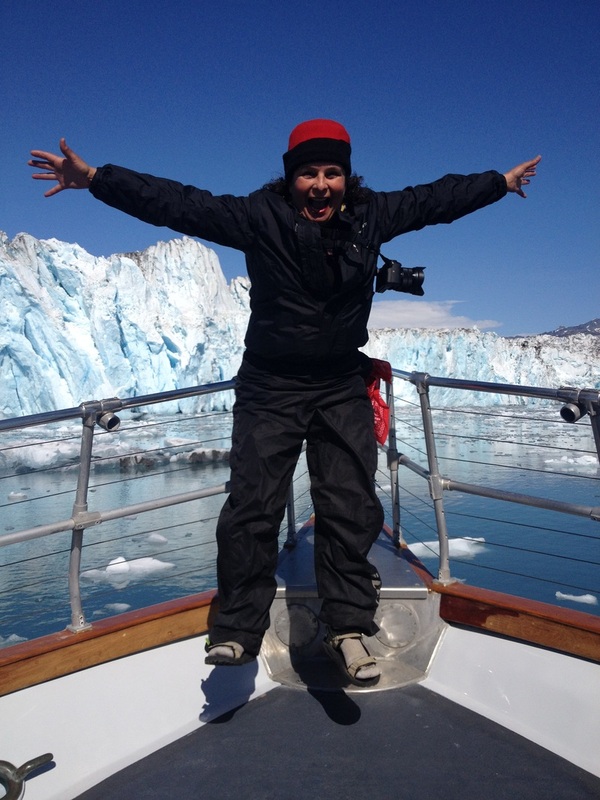 Without you, these new adventures to share with my students and you would not be possible. 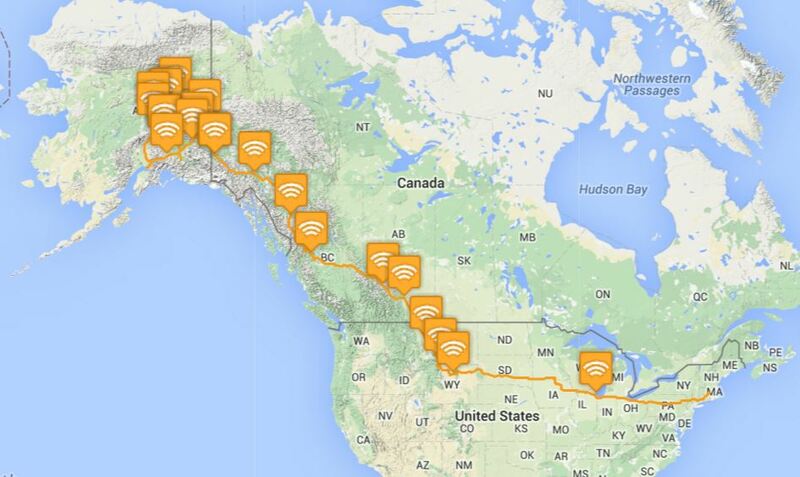 To share the route taken I will use the tracking system from Spot Adventures. It only allows me to save 30 days at a time. As a result, I will post various links with the routes. I learned so many lessons with technology during this adventure. Will share those experiences via my blogs when time allows. 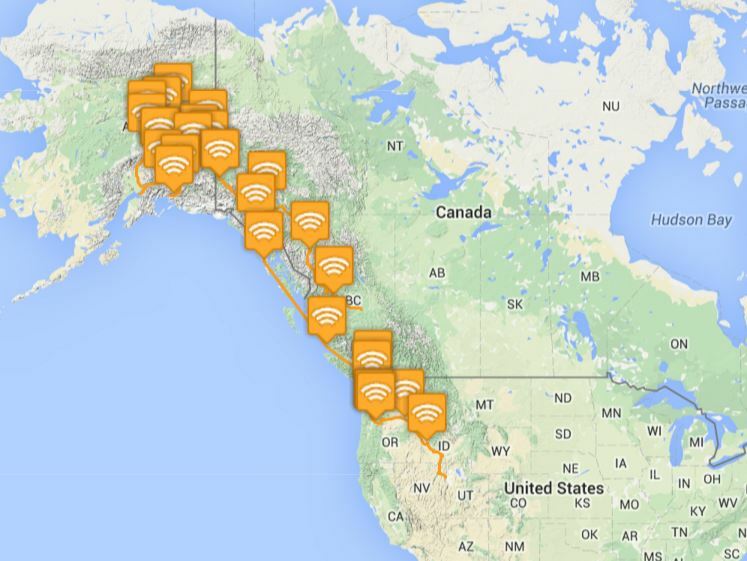 Track 3: from somewhere in Wyoming to Mount St. Helens Volcano in Washington . I completed the ride in Salt Lake City and flew home. 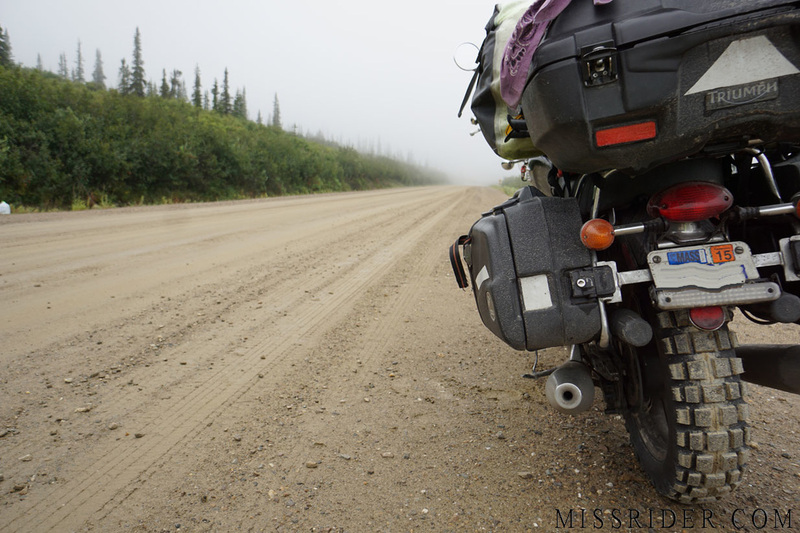 Alaska (USA) and the Yukon (Canada), mud, dirt roads, fog, rain, wildlife (bears, wolves, eagles etc...) fresh clean air, no people, no cars -- only you and the wild!! I always like to jump as a symbol of success. On this day, I completed my North America tour riding my beloved Triumph Bonneville by riding to Alaska and completing it at the Bonneville Salt Flats. 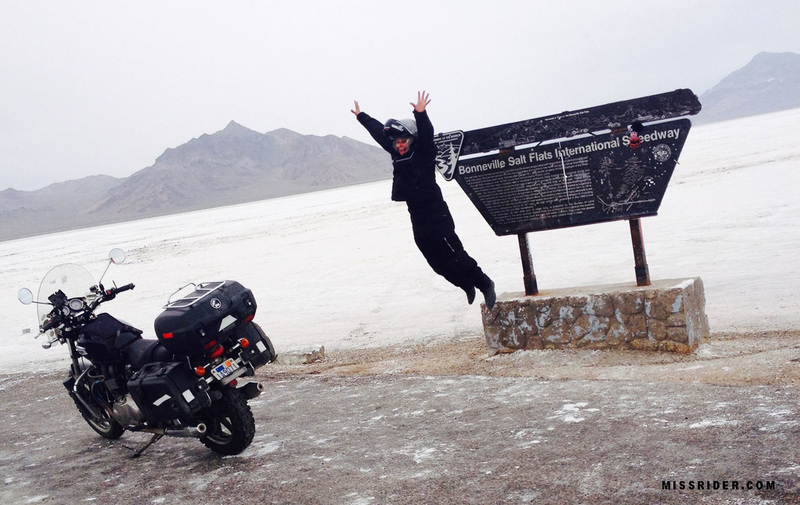 Triumph America shared me again on Instagram, hugging my bike in the Bonneville Salt Flats after accomplishing my goal. It was such an honor to be featured by them, thank you Triumph. 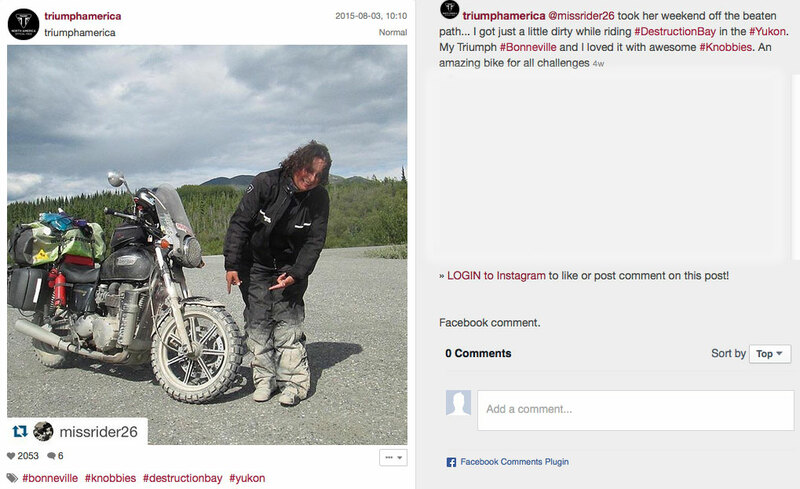 It was such an honor to the shared by Triumph America on Instagram. 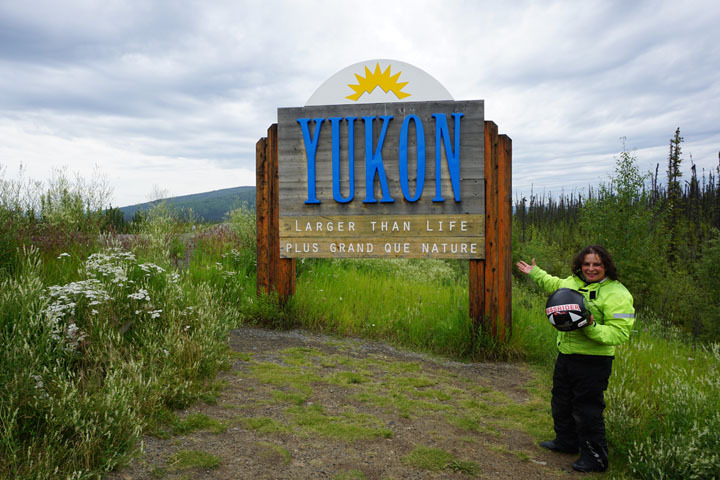 Photo was taken after getting off Alaska Highway Destruction Bay in Yukon Canada. 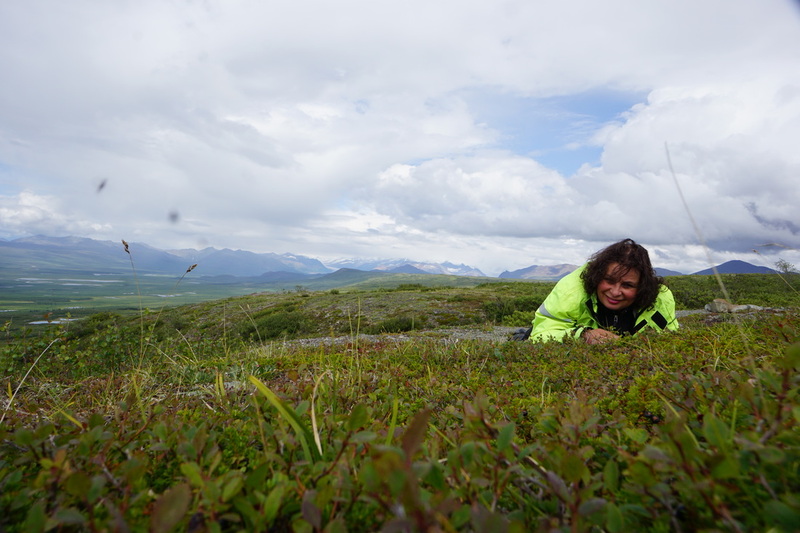 It was all about the tundra in Alaska!